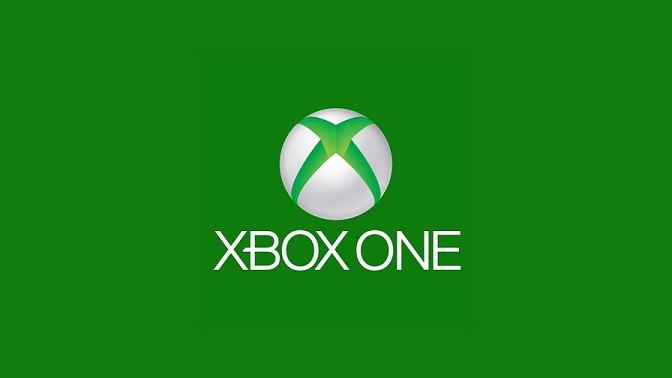 Xbox customer care sent out an email today stating anyone who was effected by these hardware issues will get to choose from one of four games, Forza Motorsport 5, Ryse: Son of Rome, Dead Rising 3, and Zoo Tycoon. The statement reads, "While a replacement console is on its way, we want to ensure our advance exchange customers can stay in the game. We will provide each of them with a free digital download of one of the launch titles published by Microsoft Studios." That's right! No need to worry about waiting weeks for a replacement. Microsoft is replacing consoles much faster than they did with the Xbox 360 by doing an advanced exchange program, shipping out working consoles before owners send back their faulty ones. Since the complementary game you receive is digital, anyone with a faulty disc drive will at least be able to play their game while they wait for their new console to come in the mail! If you or someone you know is having issues with their console you can call 1-800-4-MYXBOX or visit here for support.